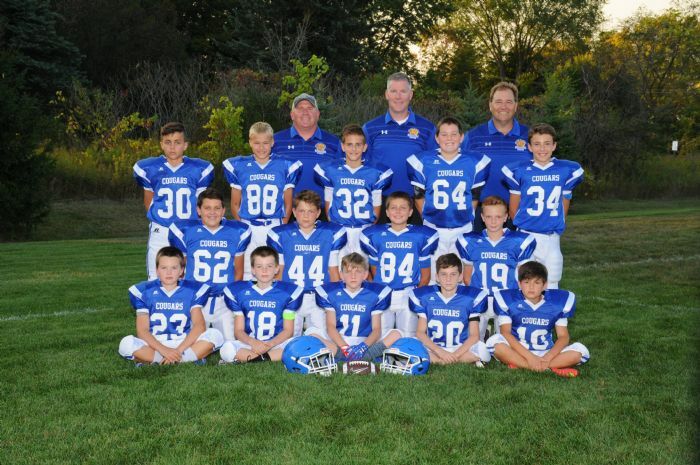 HOME OF 2013 & 2014 CYO VARSITY FOOTBALL AND VARSITY LACROSSE CHAMPIONS!! 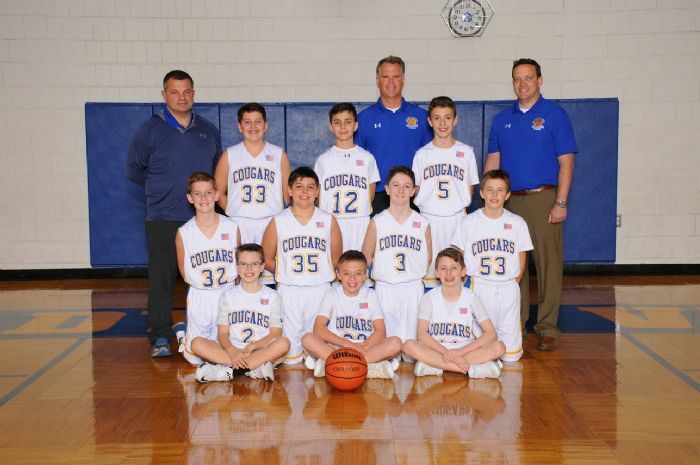 HOME OF THE 2013 AND 2015 CYO VARSITY BOYS BASKETBALL CHAMPIONS!! 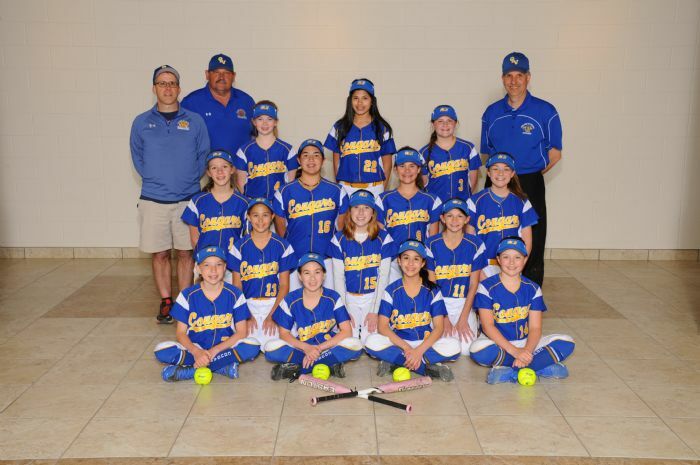 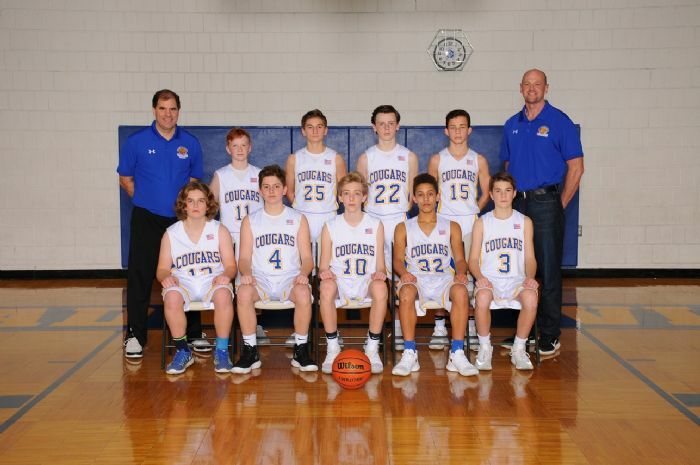 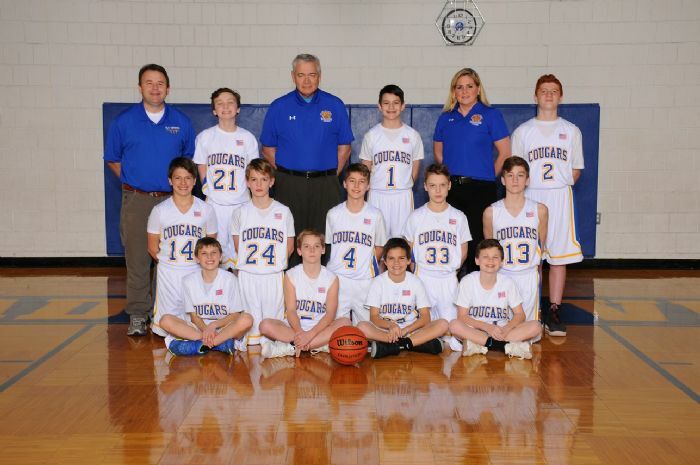 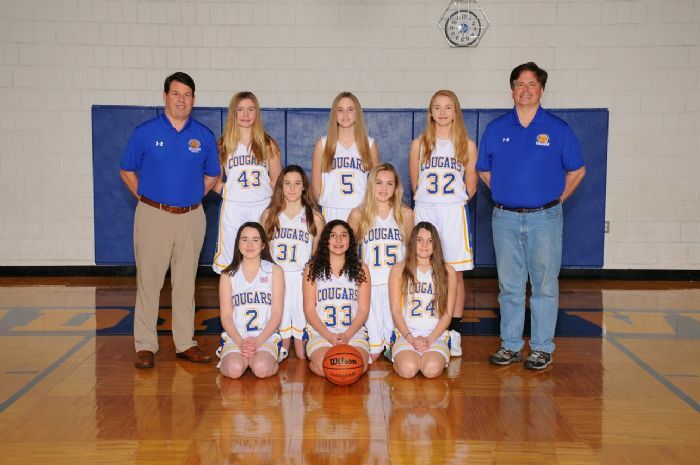 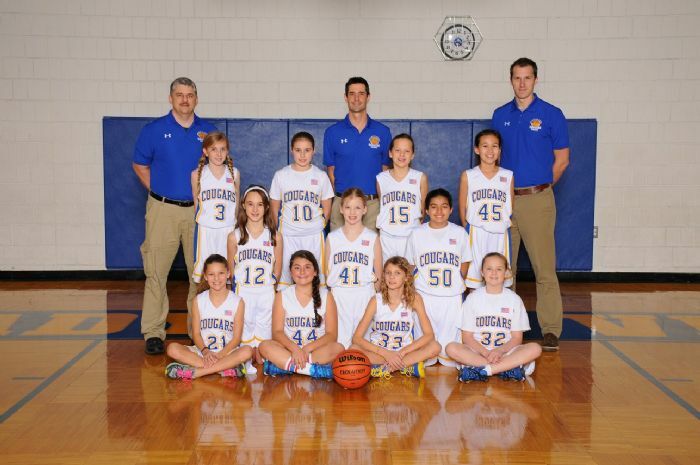 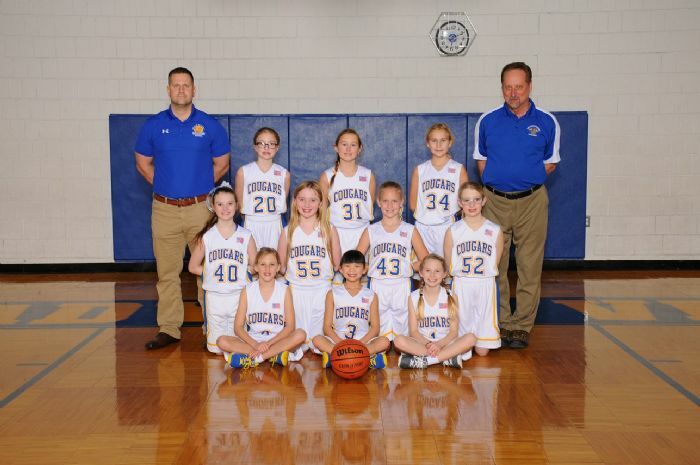 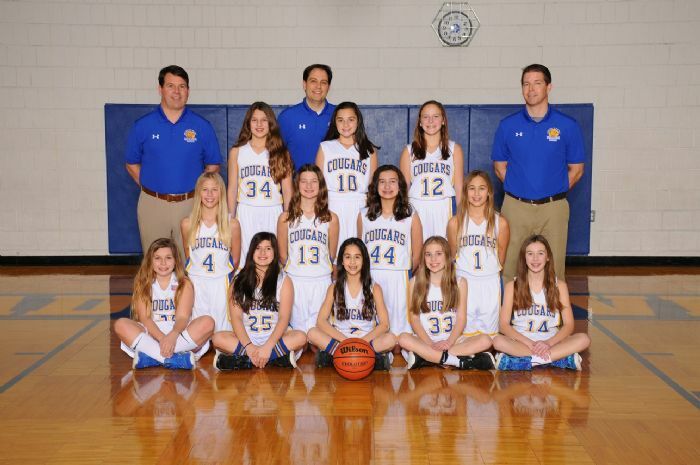 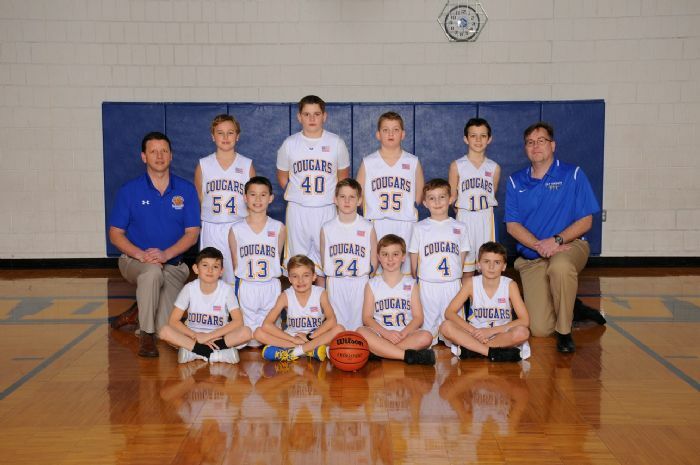 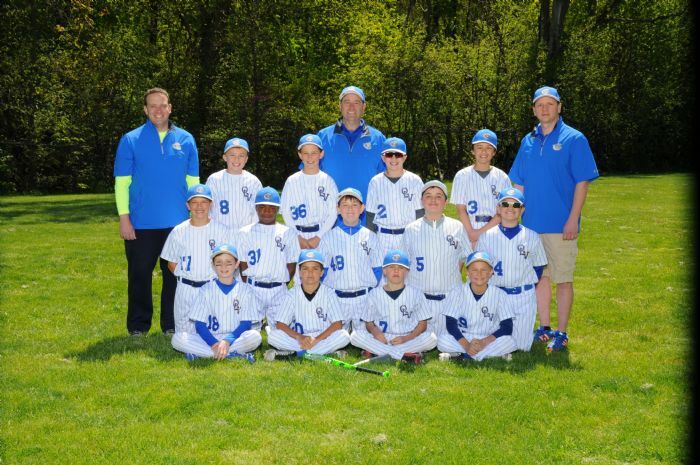 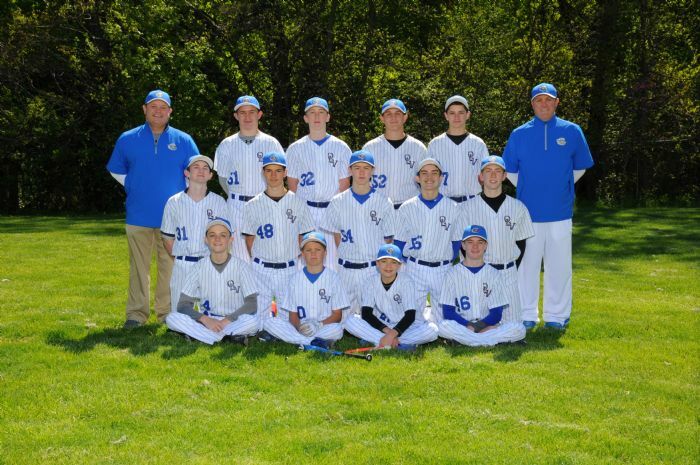 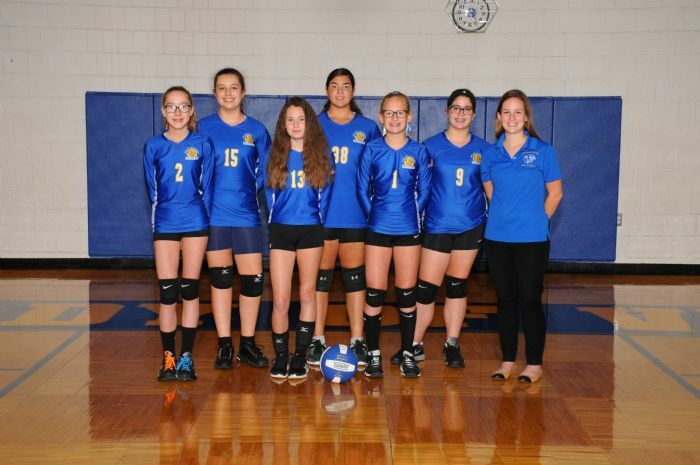 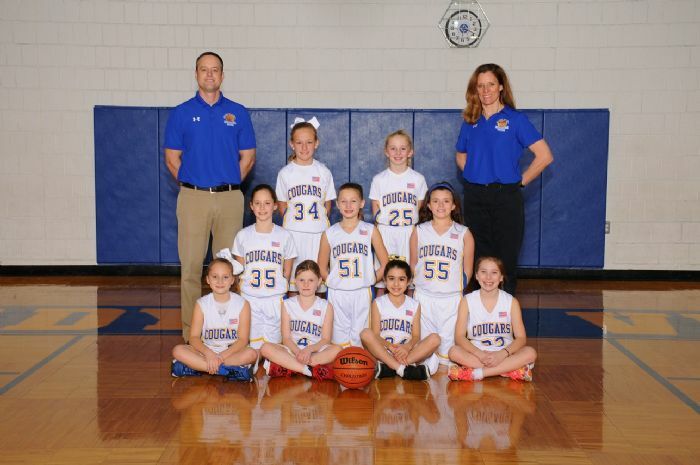 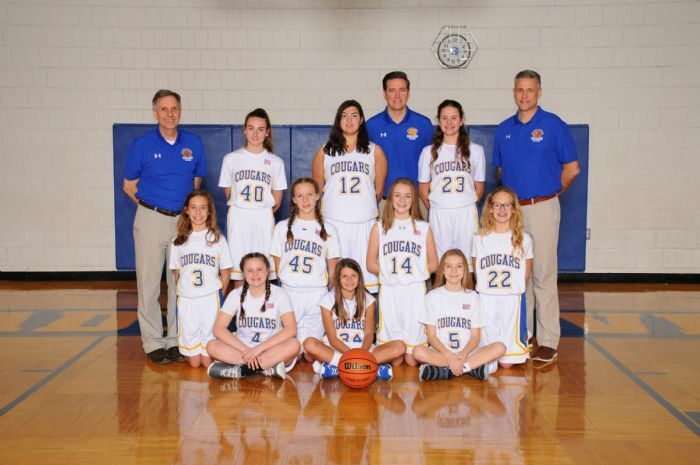 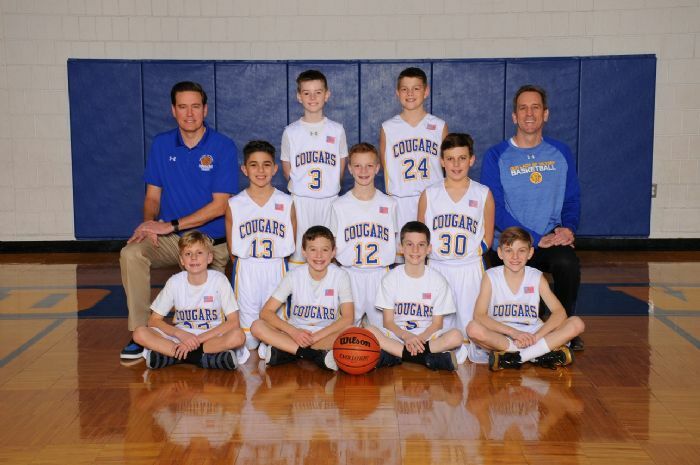 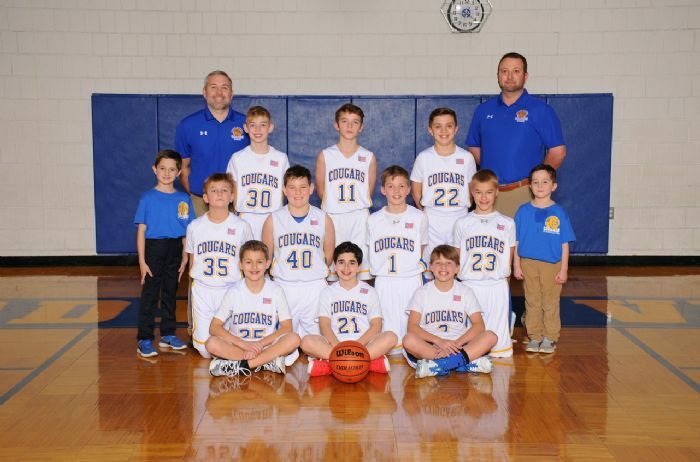 The OLV Dads' Club, as a facilitator of CYO Athletics, works hard to provide opportunities for our parish children on and off the field of competition. 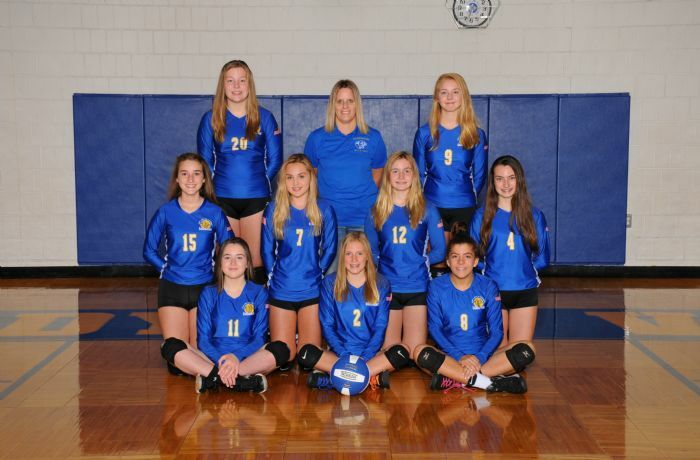 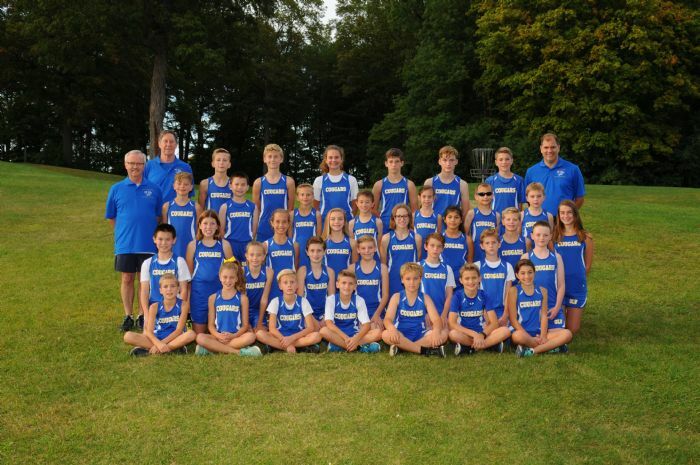 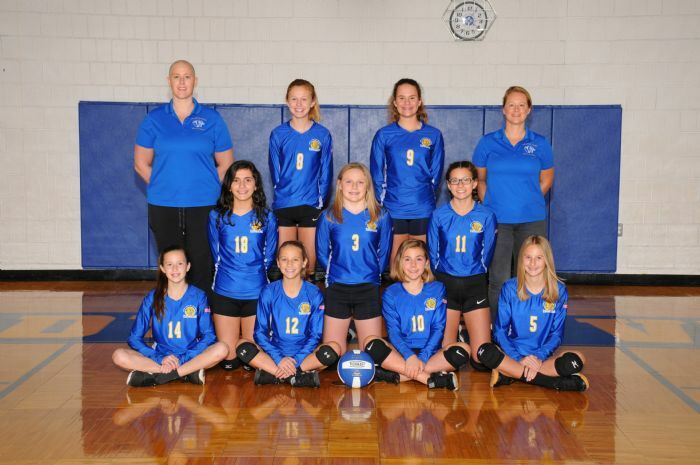 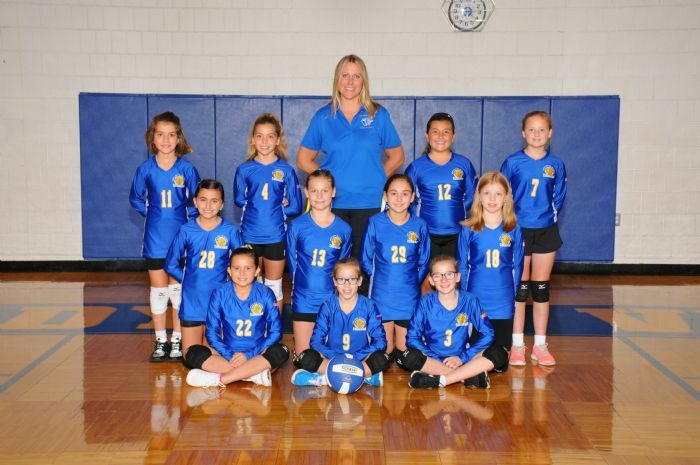 Check out the many events available through our athletic teams, as well as details about other events supported by the volunteers who make up the OLV Dads' Club. 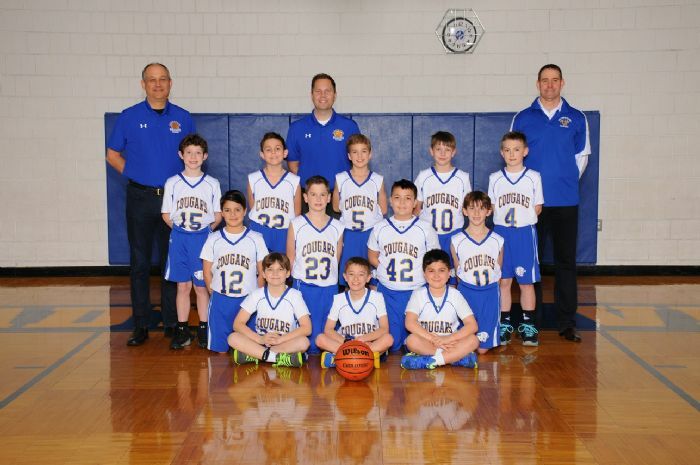 All of the events sponsored by the OLV Dads' Club support the OLV Parish and School. 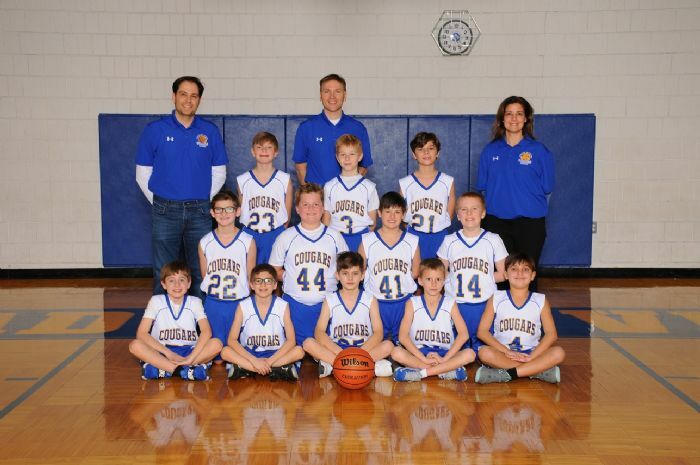 After extensive research to find a good home locally and abroad, the OLV Athletics Program recently donated 150 used basketball uniforms to the Good Works Foundation-Hazyview Village in White River, Republic of South Africa. 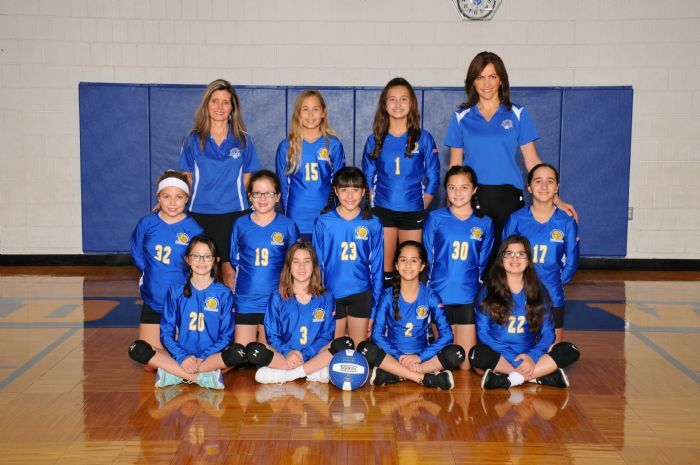 The OLV uniforms specifically went to the orphanage and vulnerable children program. 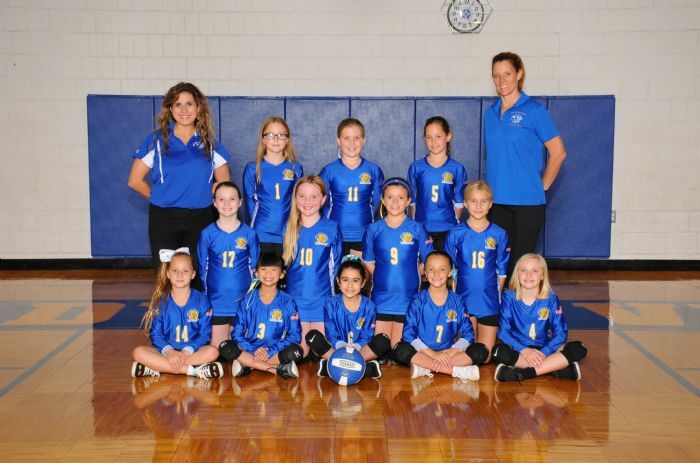 They are using the uniforms for basketball and their more popular sport of Soccer. 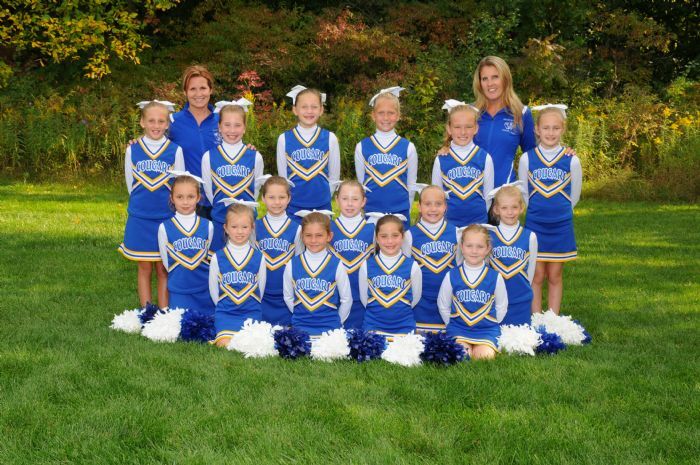 The children are thrilled to have formal uniforms and GWF is very grateful for the donation from OLV.